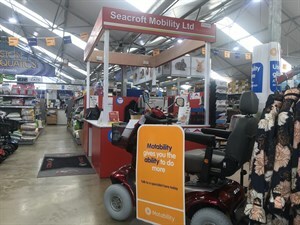 Adding an EPOS system was top of the agenda for Seacroft Mobility, a chain of nine mobility stores across Lincolnshire and Nottinghamshire. 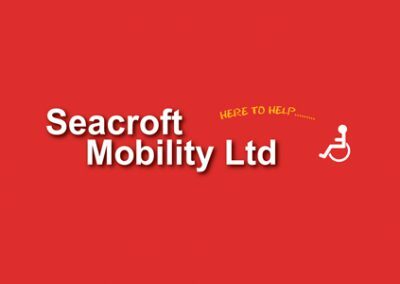 “We needed a system that covered the complexities of mobility scooters as well as the retail sales we make from our branches,” says Daniel Swain, Operations Director at Seacroft Mobility. We found several that could do one or the other, but not both. 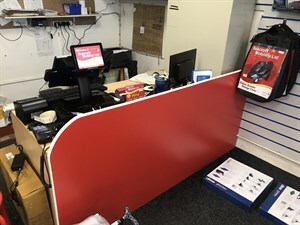 It was only CSY Retail Systems that could offer everything in one EPOS system. Daniel adds: “There are big benefits to customers including aftersales on our mobility scooters. One really useful feature is that we can send them reminders when their scooters need a service, which means they can rely on us to help them keep their scooters maintained.